In our attempts to safeguard nature, from entire ecosystems to the last specimen of rare species, all allies are welcome. More than ever, there is a need for an overarching view on what conservation is supposed to be. This article serves to introduce biodiversity professionals to contemporary environmental philosophy. It is a discipline that could play an important role in (re)shaping the objectives conservation organisations set for themselves. It deals with complex questions that cannot be disregarded if we aim for conservation to stand the test of time. Nature conservation in any of its forms can only be effective if there is consensus on what nature is, and how we want to conserve it. This seems no difficult job: most people we know would associate ‘true’ nature with concepts such as ‘pristine land’, ‘undisturbed areas’ or ‘wilderness’. Similarly, the important Wilderness Act of 1964 (USA) considers wilderness ‘untrammelled by man’ and ‘where man is a visitor who does not remain’. Although such definitions speak to the imagination of lovers of nature, many critics now agree that they are ethnocentric. What was defined as ‘untrammelled by man’ in North America, had long been home to millions of indigenous North Americans. By excluding them from the definition applied to these lands, the removal of Native Americans from their homelands was further facilitated. This might seem a merely historical argument, but unfortunately it is still relevant: practices like these continued, sad examples being the nomadic Penans in Malaysia and the African Masai tribes. It is highly ironic how some large Western conservation organisations fail to put a stop to the destruction of the remnants of biodiversity hotspots in industrialised Europe, but sometimes accuse various ‘primitive’ populations of being a threat to an endangered species in Third World countries. Fortunately, many other organisations have realised the importance of striking a balance between nature conservation and the rights of indigenous people. Wilderness paradoxes still occur to this day. For example: conservation organisations often clear woodland, in order to restore the land to its ‘original state’. 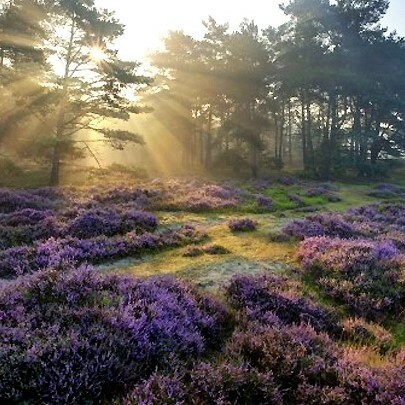 For example, in Belgium and the Netherlands, these are often heathland restoration projects. But what exactly is the ‘original state’ of the land? Heathland used to be abundant exactly because of the clearing of woodland in order to make room for agriculture. Thus, heathland is by definition nothing like wilderness. Many would rightly argue that making room for both woodlands and heathland benefits biodiversity. However, do we want to pursue higher biodiversity if it is not strictly natural? Surely, we rather not have ourselves to be the ‘architects of nature’, establishing nature in a way linked to the highest possible biodiversity. Is leaving natural succession to swallow up a large number of heathlands a good alternative then? Only because that is how it would be without human intervention, we would risk the loss of species typical of these biotopes. This does not seem like a good idea either. Important as the concept is, we have to avoid biodiversity to become a dogma of nature conservation. It is not up to us to protect or restore the biodiversity of nature no matter what. It is up to us to prohibit or reverse excessive human impact upon nature: human impact that is often accompanied by the decline of biodiversity. 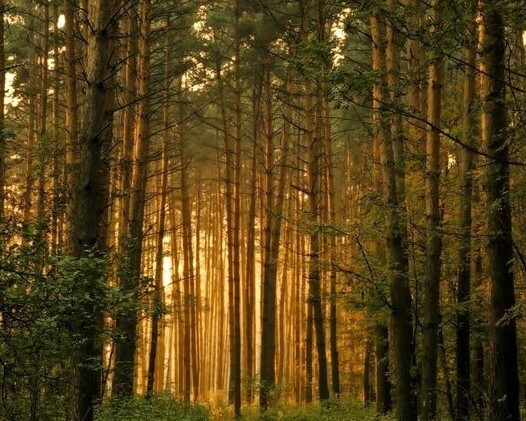 Reversing our past impacts on nature? But even if we agree that we ought to reverse human impact, the question rises to what extent we should. Do we try to reverse the huge changes we have forced upon the land since the industrial evolution? Or do we go further back, and try to restore nature to the way it was before agriculture was widespread? This choice could imply the sacrifice of large areas of biodiverse heathland to natural succession. One might even argue that we should support the development of ‘de-extinction’ technologies? After all, animals like the woolly mammoth and sabre-toothed cats might have gone extinct due to human hunting activities. This is one of only many difficult questions investigated in the field of environmental philosophy. It handles questions that can be complex and often have no unambiguous answer. Still, the ways in which we answer them shapes the practice of nature conservation. -Callicott, J.B and Nelson, M.P., The Great New Wilderness Debate. Georgia: University of Georgia Press, 1998, 697 p.
-Callicott, J.B and Nelson, M.P., The Wilderness Debate Rages On. Continuing the Great New Wilderness Debate. Georgia: University of Georgia Press, 2008, 723 p.